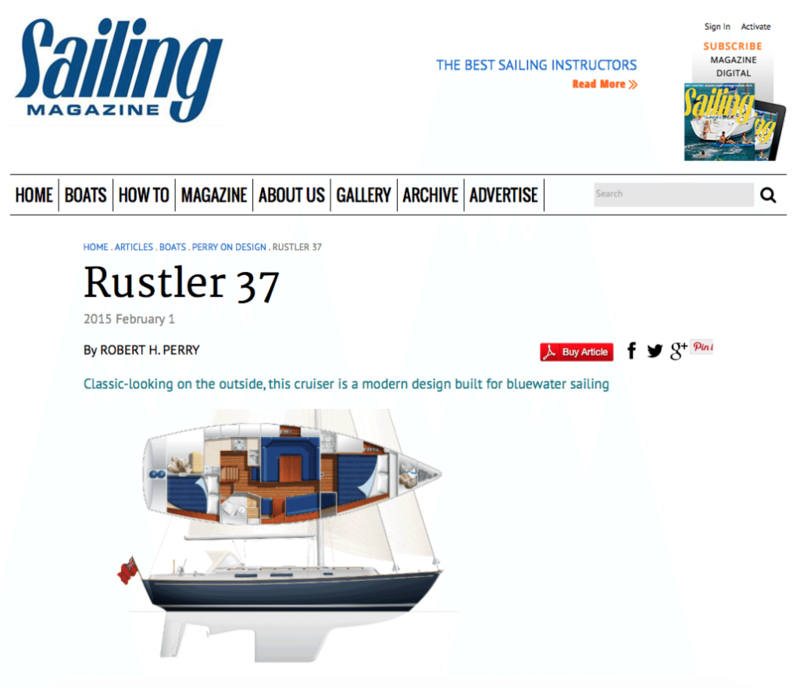 At Rustler, we are not followers of fashion. 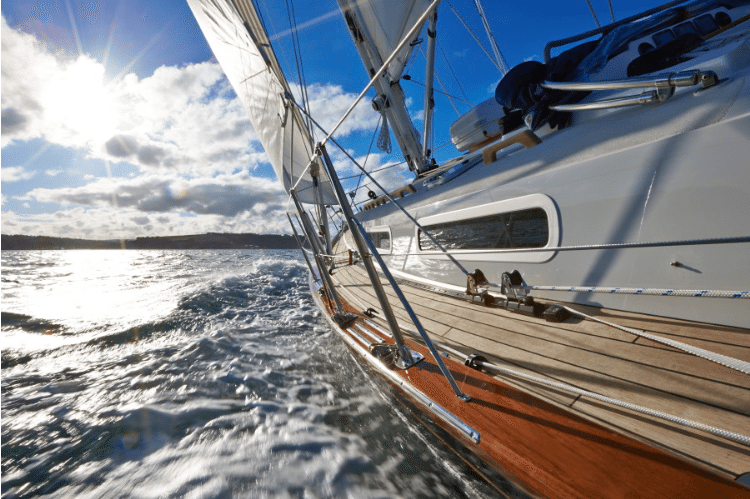 We don’t pursue the new, or different, merely for the sake of it. 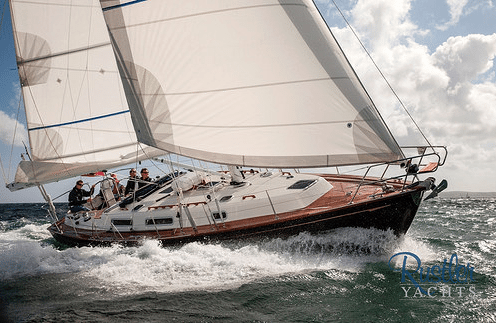 Beauty is in the eye of the beholder and, in our view, the goal is to produce attractive individual yachts that are a pleasure to own and sail. 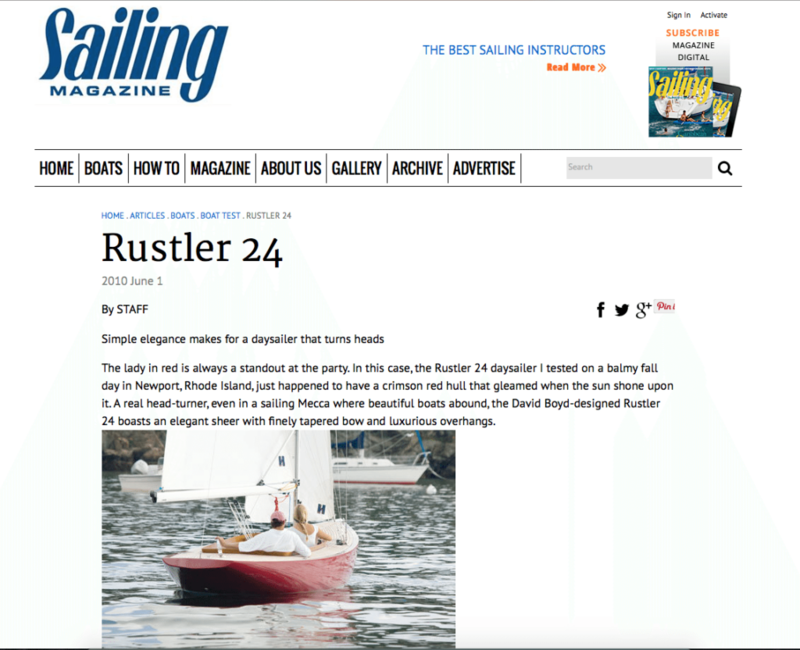 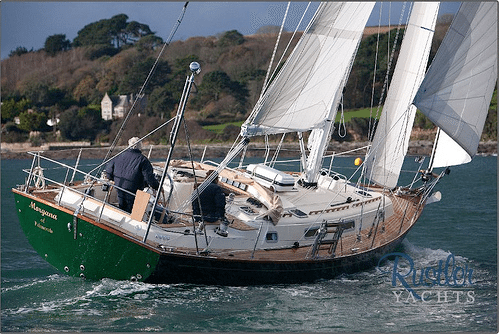 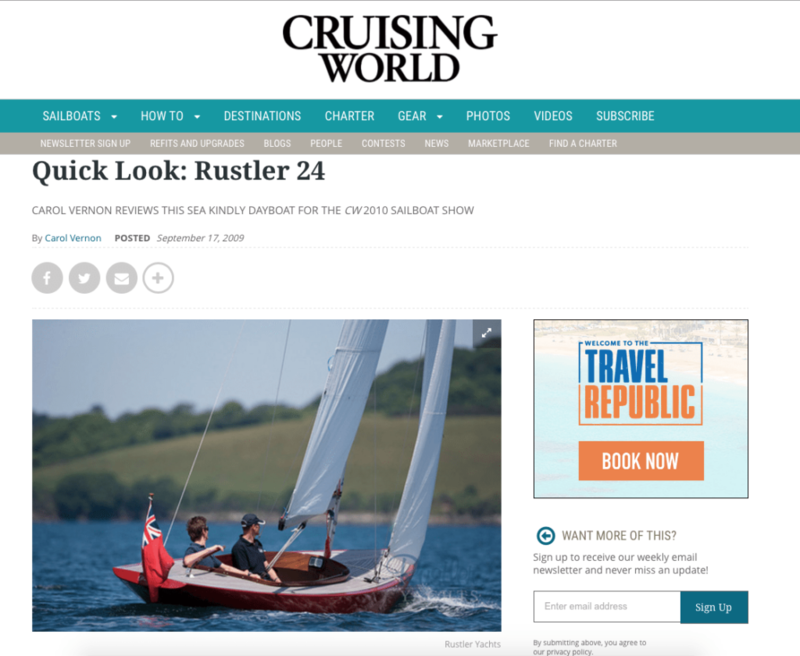 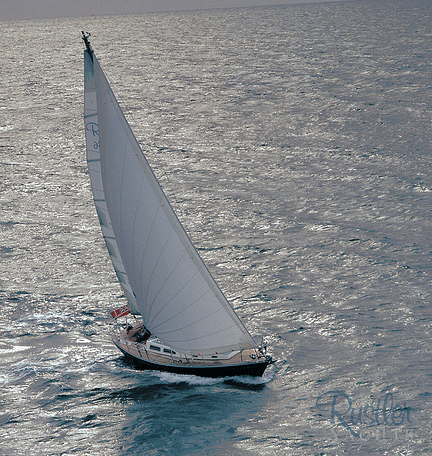 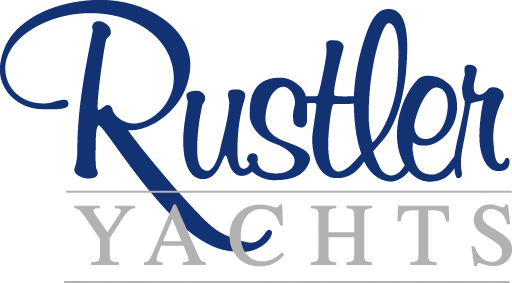 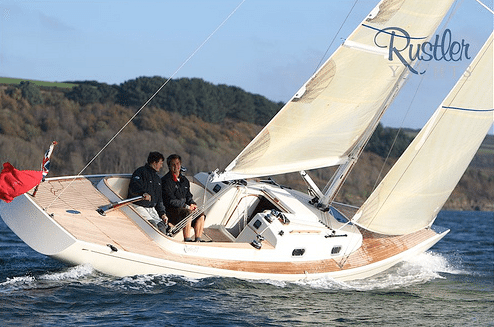 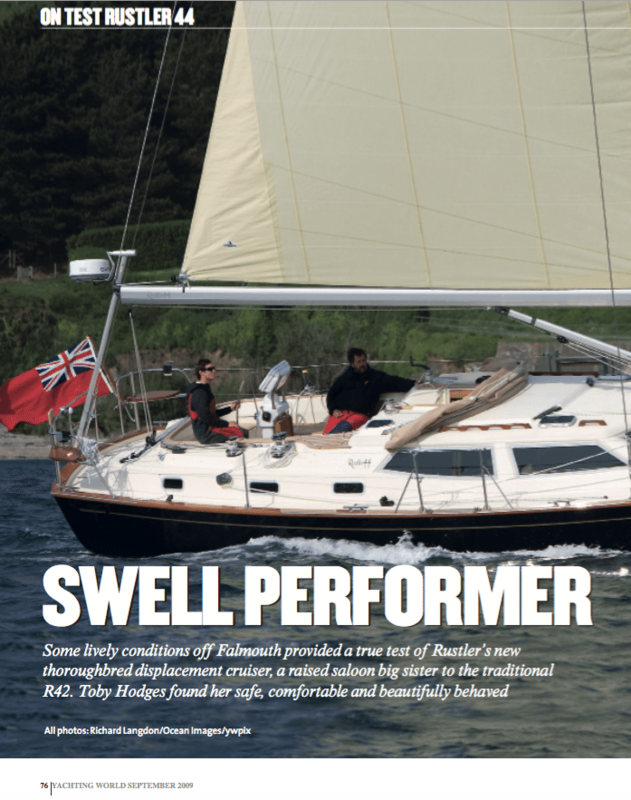 Yet each yacht has a distinctive in-built elegance that is unmistakably Rustler. 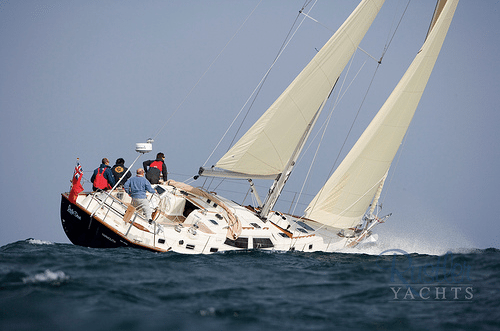 Each offers instant recognition at a time when other yachts are looking increasingly similar. 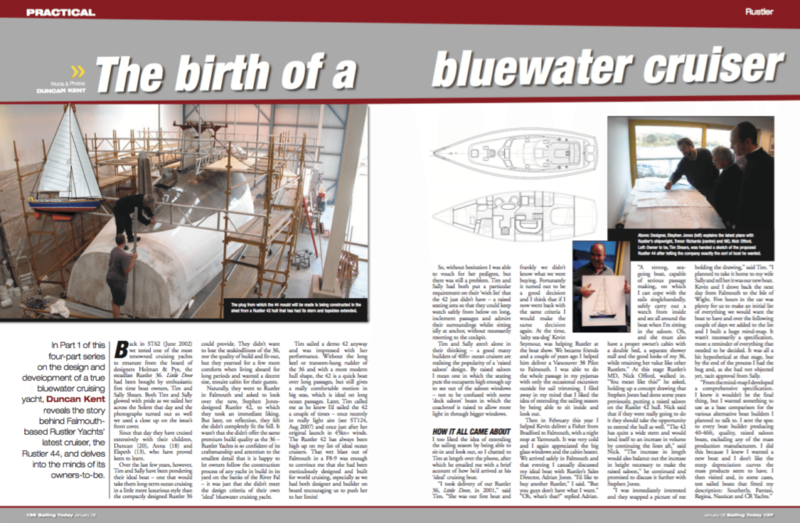 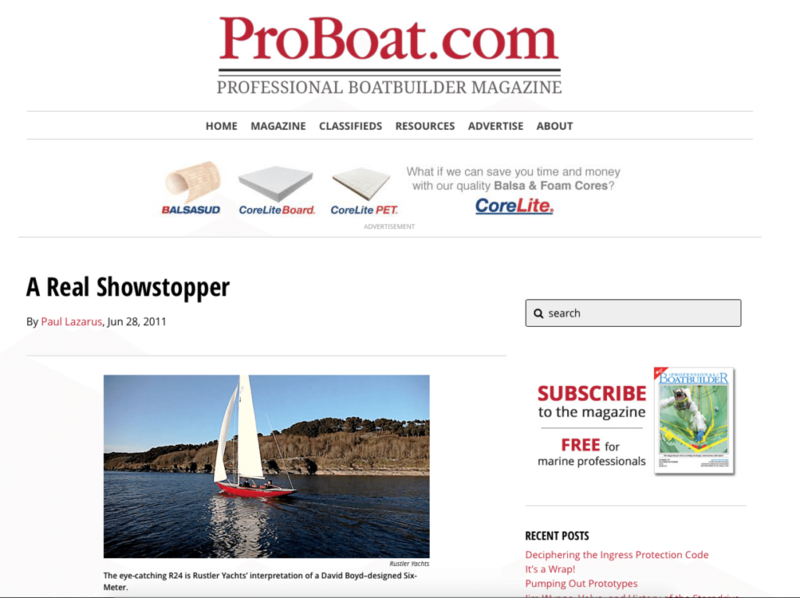 The beauty and performance of our yachts frequently captures the eye of the media. 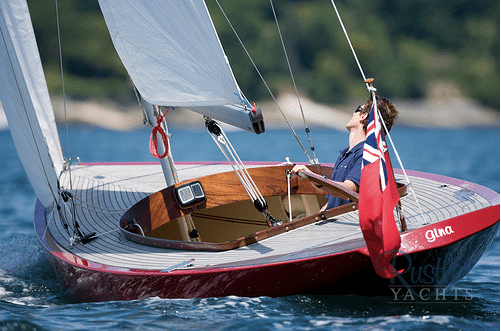 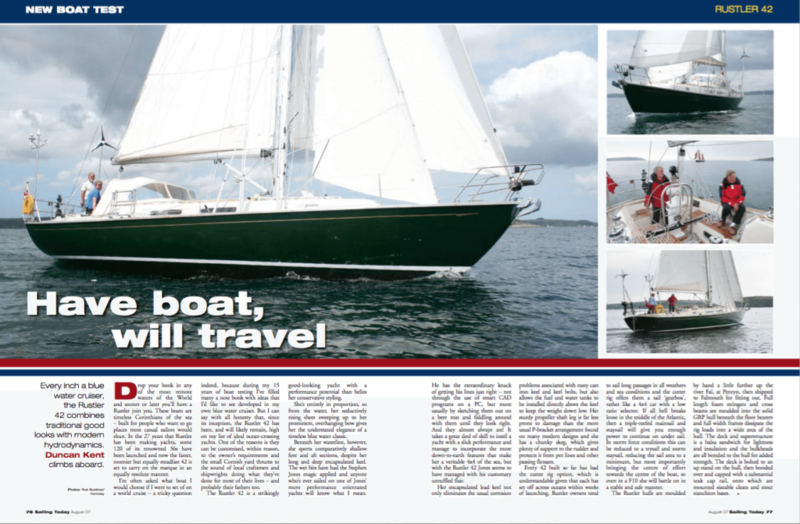 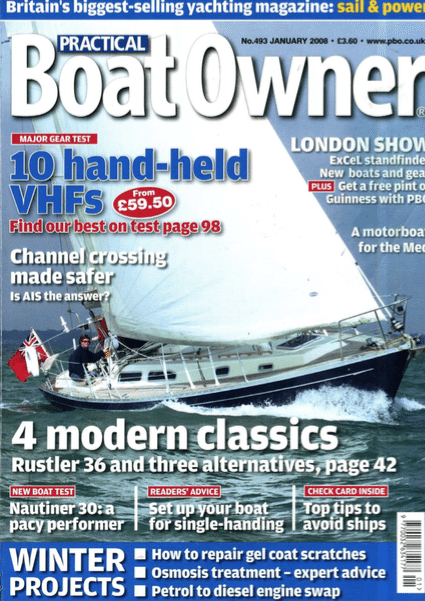 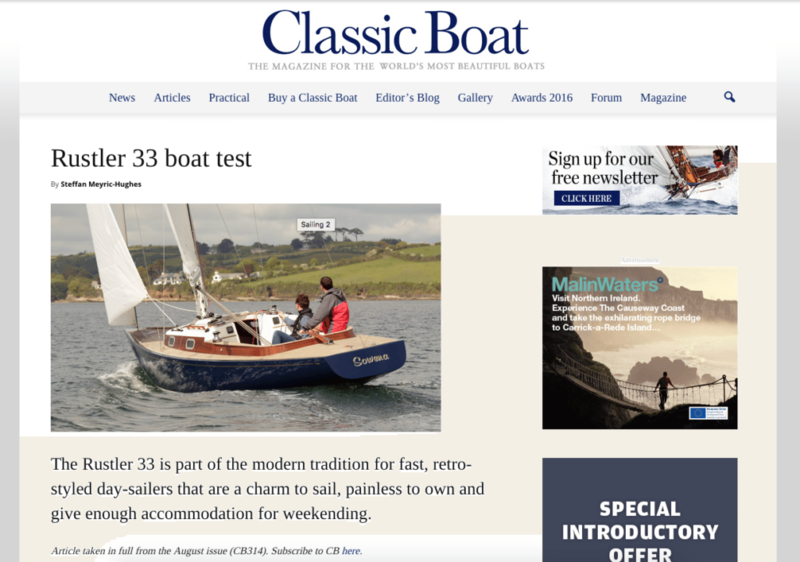 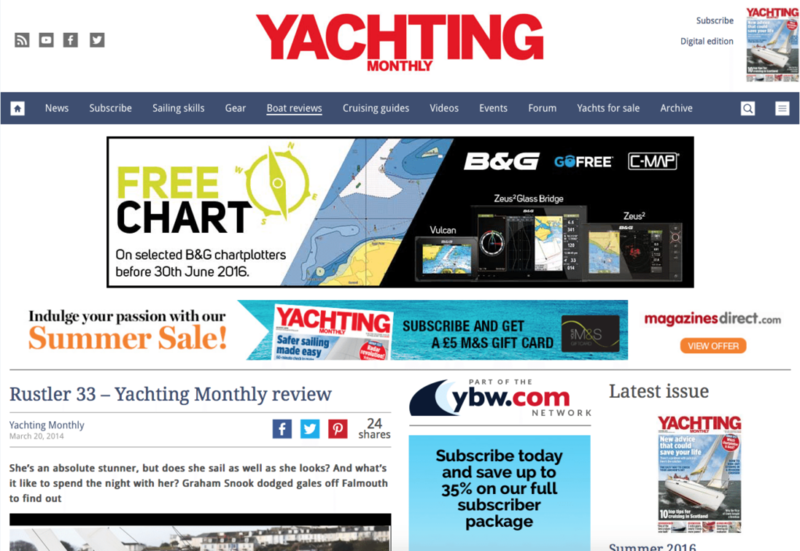 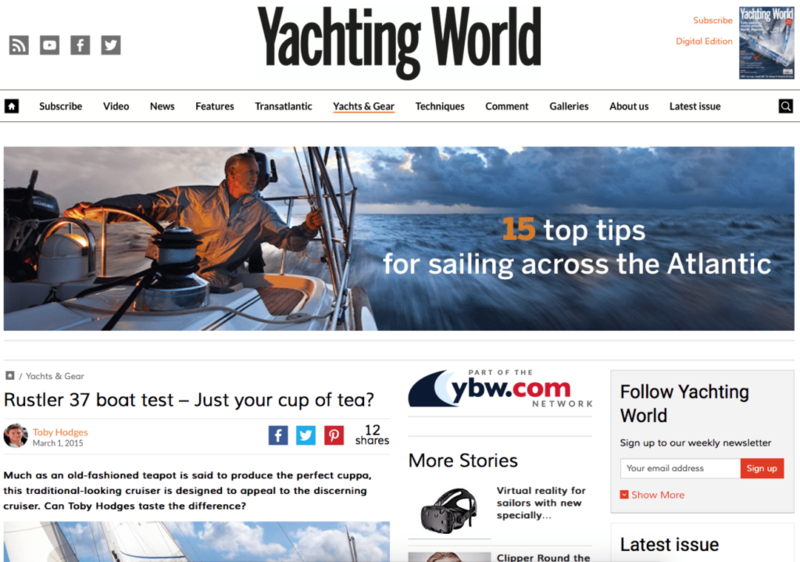 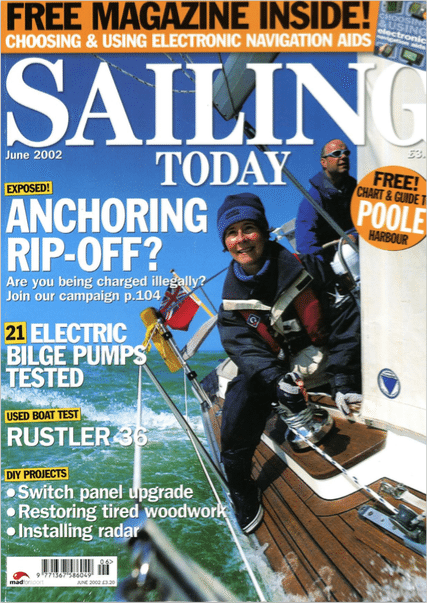 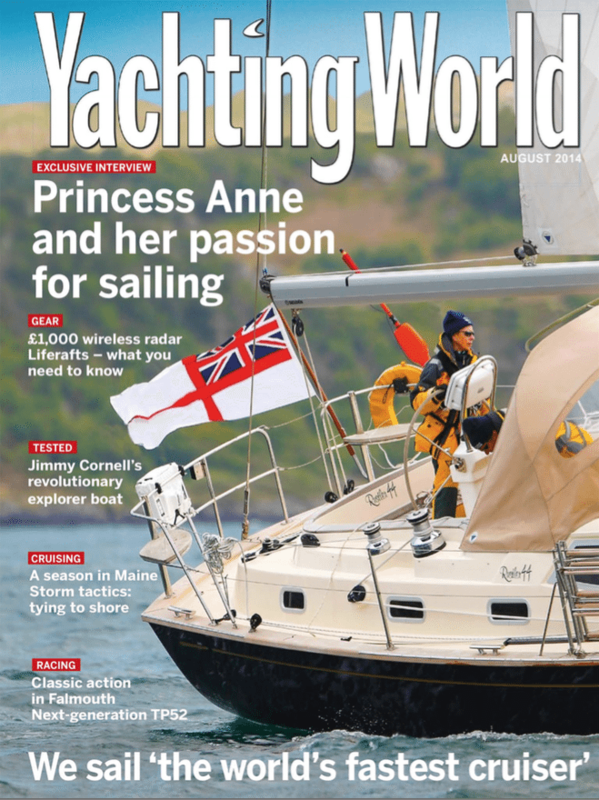 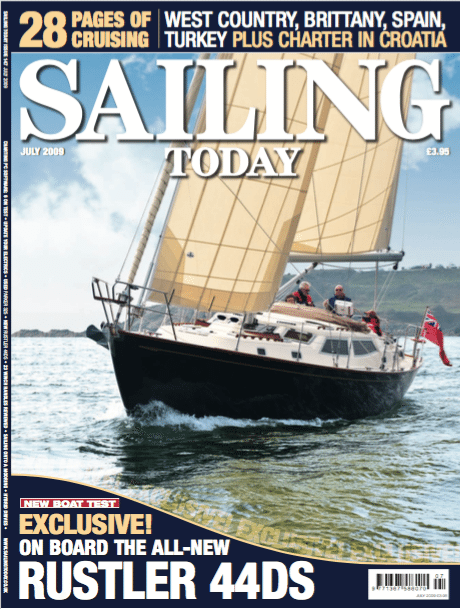 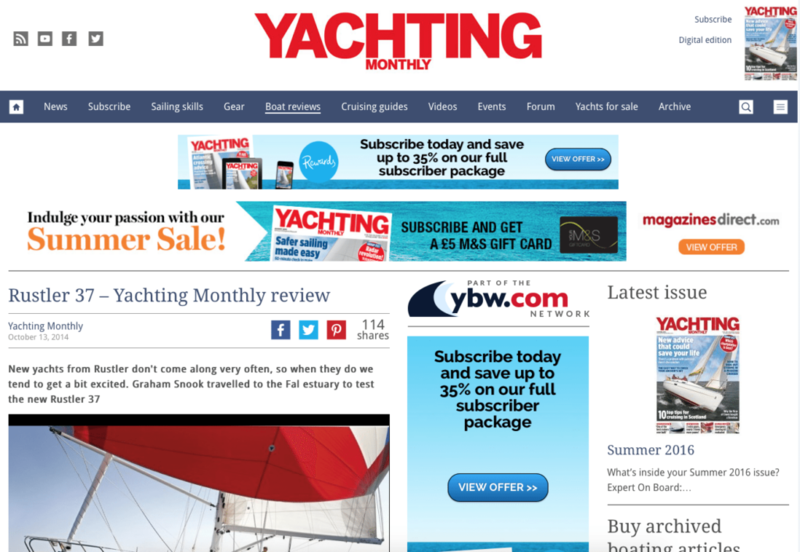 Links to articles and videos featuring our renowned yachts can be found below.